Opened in April 1938 by Smith and Welsh, designed by architect James McKissack to seat 2,500. Sold to Singleton's, in Januart 1950. 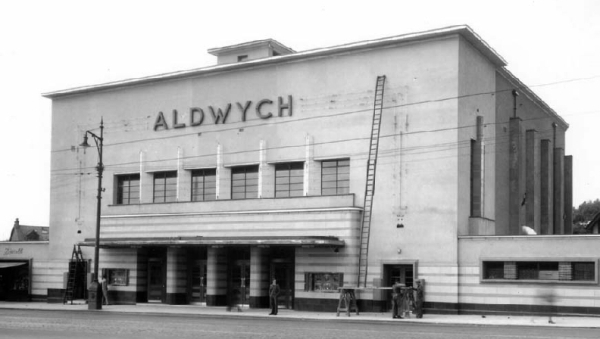 Closed in 1963, and used for bingo until demolition in 1964 for a supermarket.